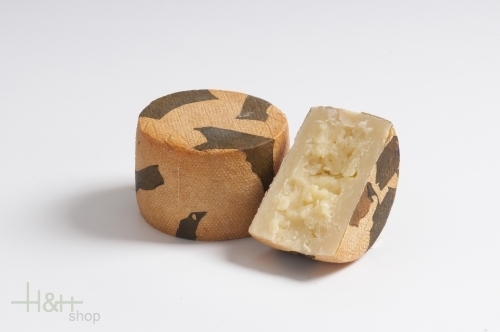 Buy now this product together with Pustertaler Bergkäse Mila whole form approx. 9.7 kg. ready for shipment: in ca. 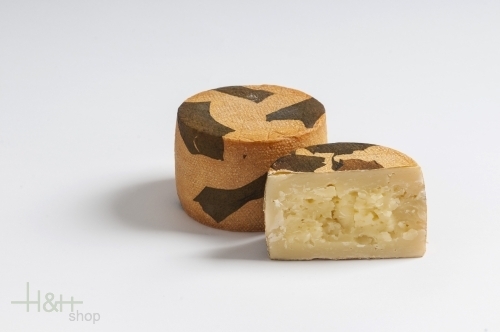 5 days Pustertaler Bergkäse Mila whole form approx. 9.7 kg. Description: the oil the mountains. 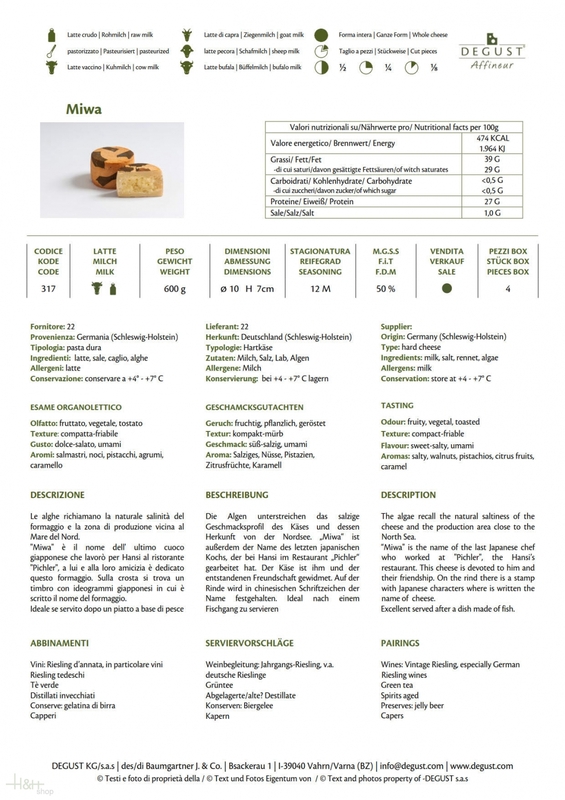 Olive trees are 300 years old and grow at 350/450 meters above sea level, smell of fruits and herbs, slightly tart. Очень интересный на вкус сыр, ничего похожего не пробовал еще. cheese is too salty for me. Cheese have a seagrass smell. It was delivered fast. Сыр понравился, но цена высоковата. Table cыры не хуже.